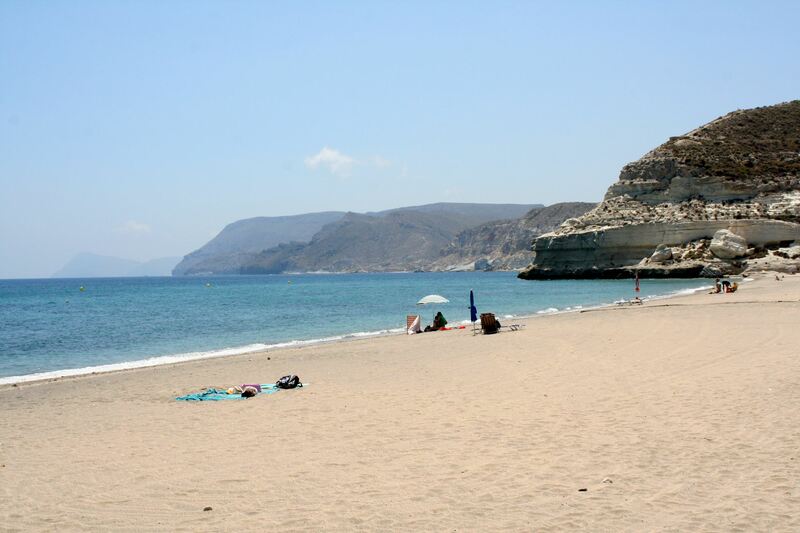 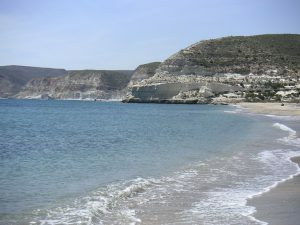 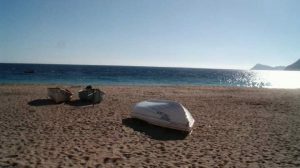 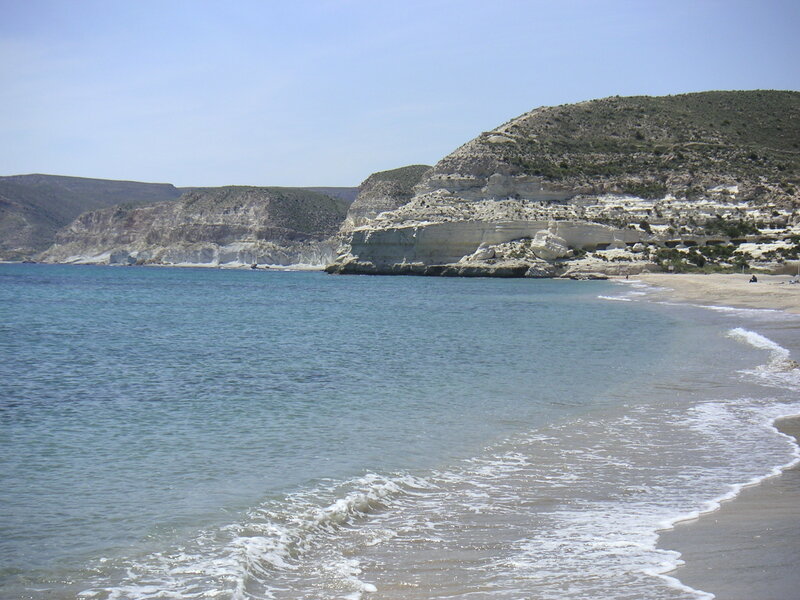 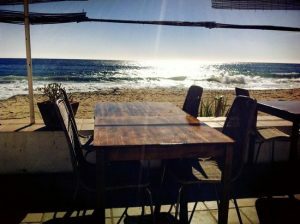 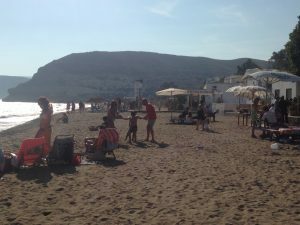 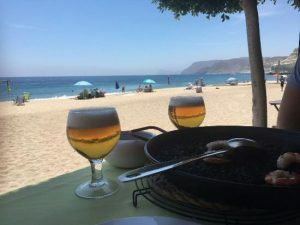 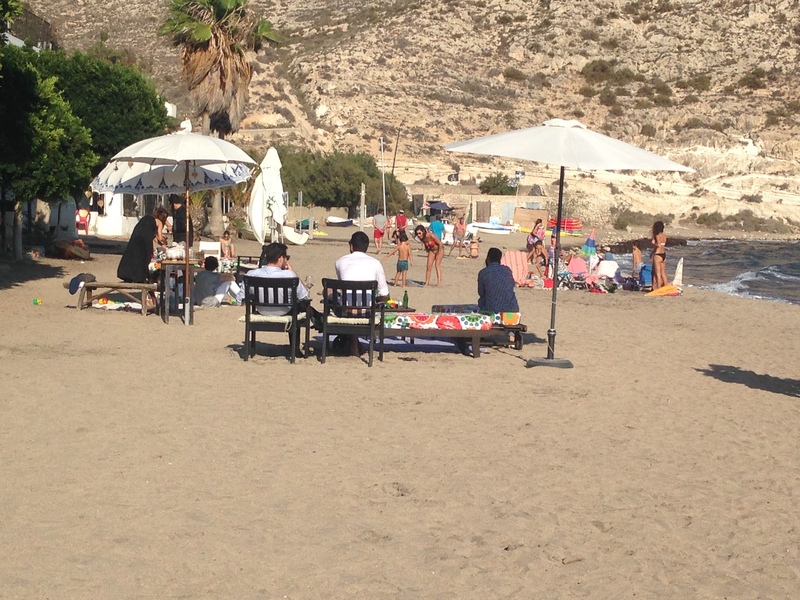 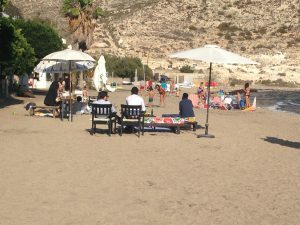 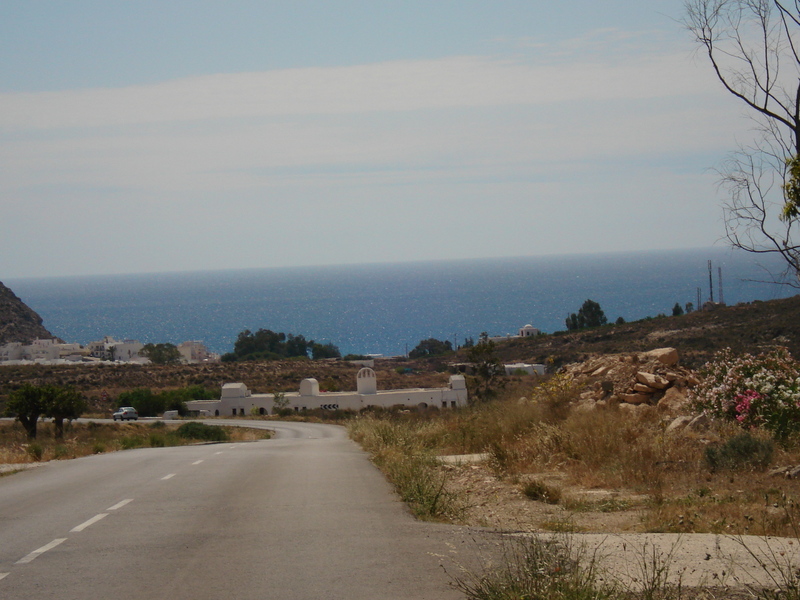 Welcome to Agua Amarga, hidden gem in the heart of the Cabo de Gata. 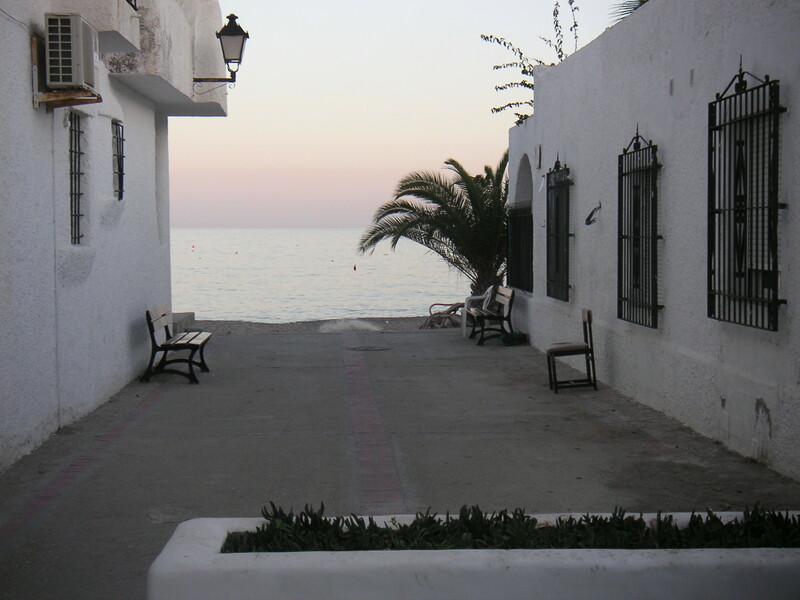 This beautiful seaside village is very special, small and perfectly formed. 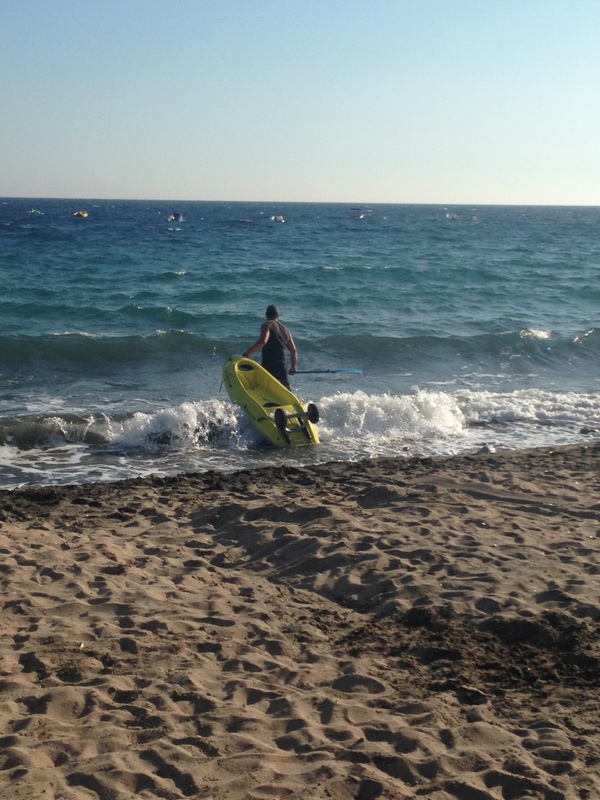 Visit once, get the sand between your toes and we guarantee you’ll be coming back time and time again. 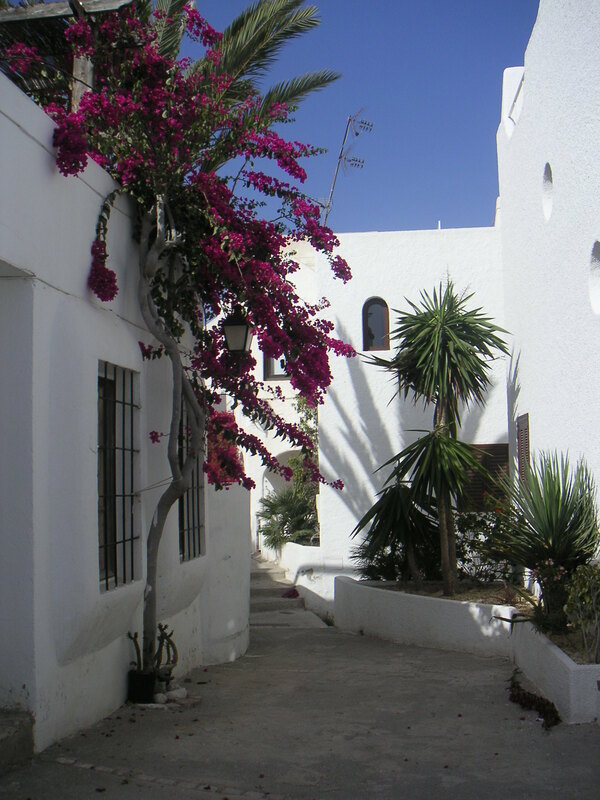 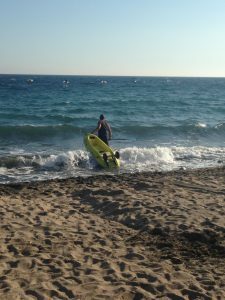 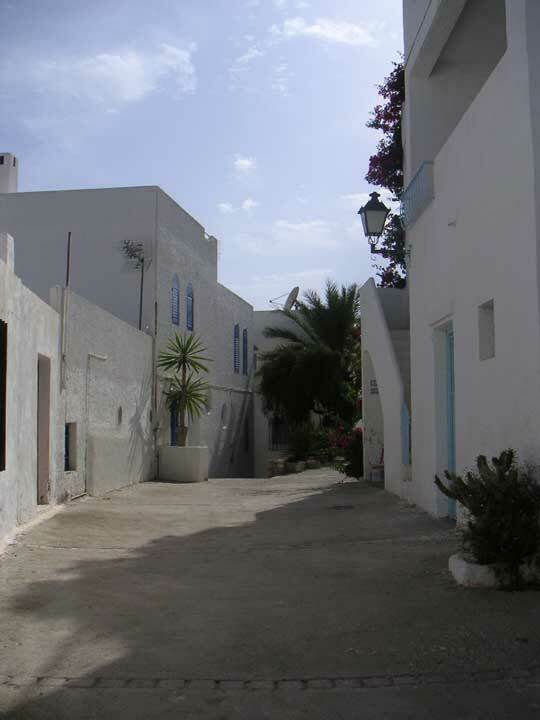 It is situated just two minutes walk from the white-sand beach and the centre of the village.